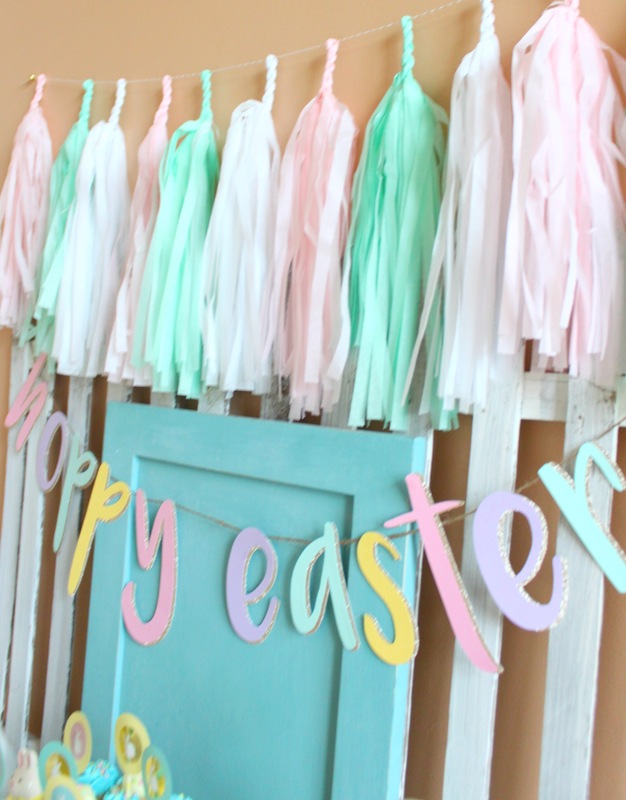 Are you gals ready for Easter? 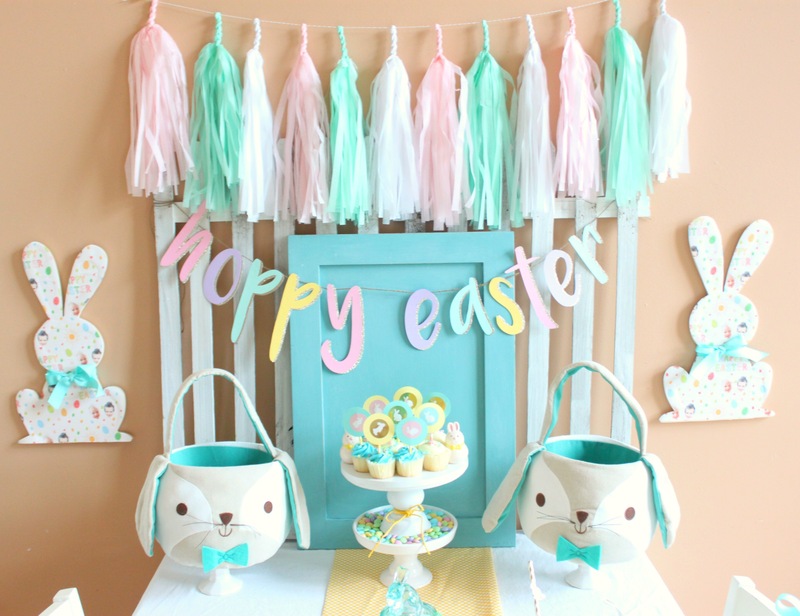 I haven’t even started my 4 baskets for my kids this year, but this Bunny-tastic party is definitely giving me plenty of inspiration. 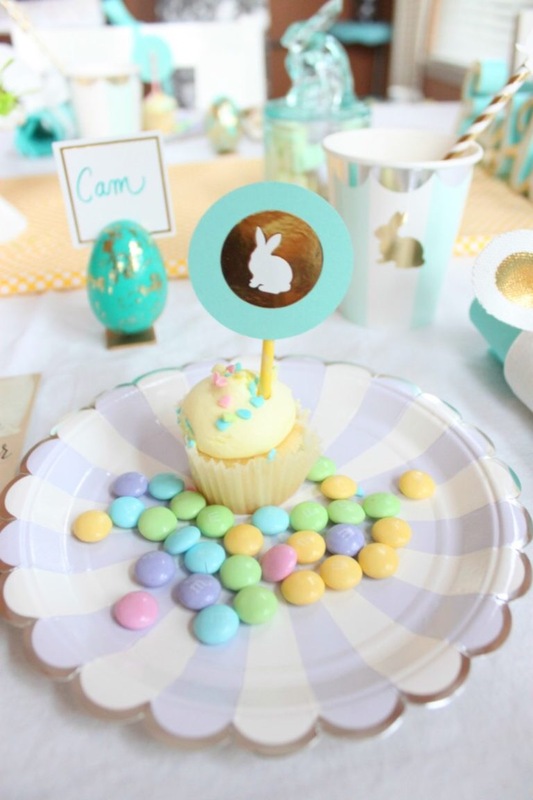 We were so lucky to team up with Nicole from The Party Porch for this party shoot! 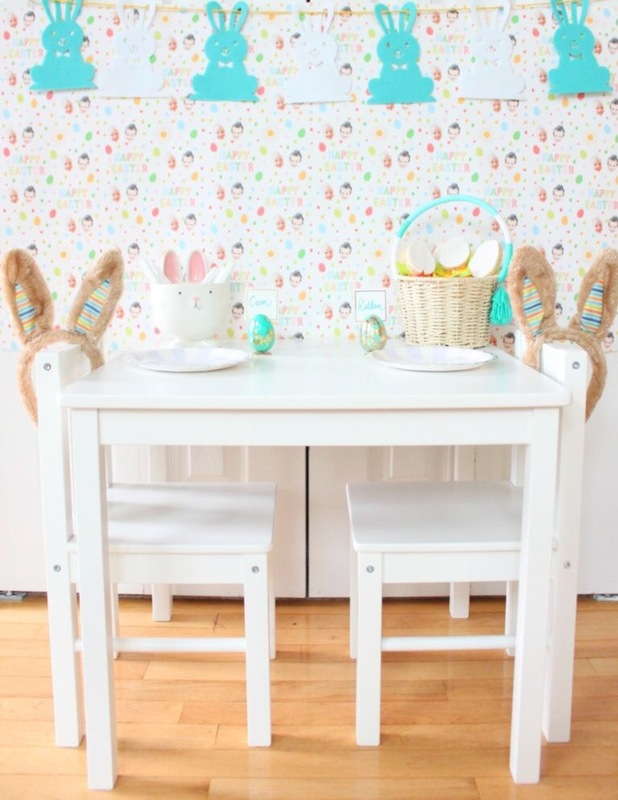 Our 4ft tissue paper banner just looks so darling over her table setting. 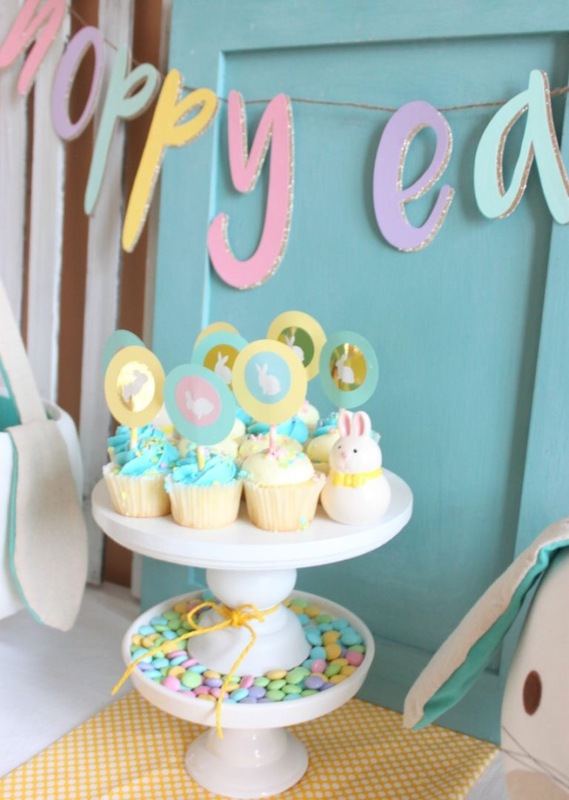 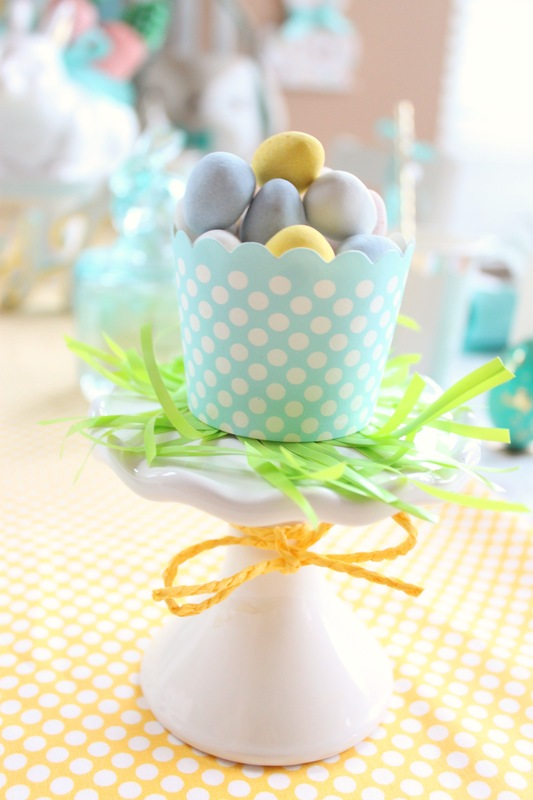 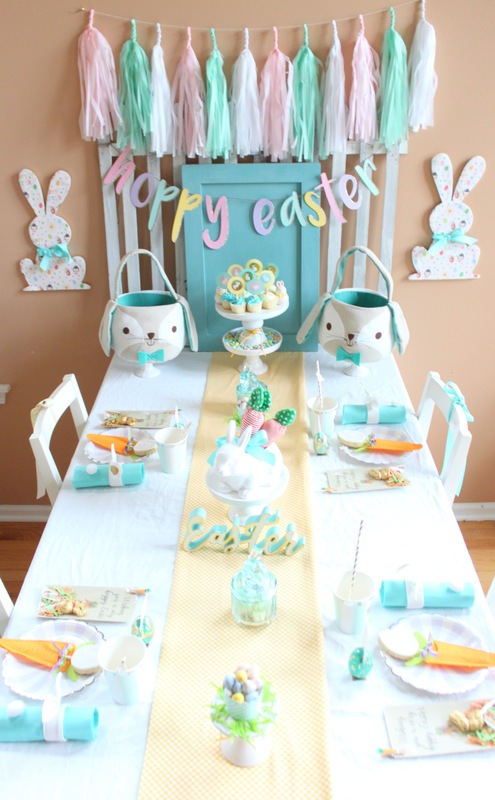 The mix of pastels and not to mention her Target finds (literally my favorite place) makes this darling shoot so perfect and fun to recreate for your own kids Easter party this year. 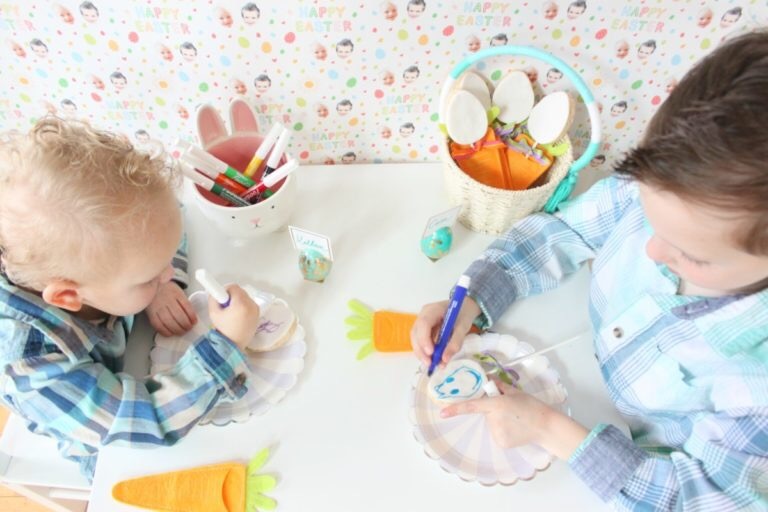 Head over to Nicole’s blog to see more pics!